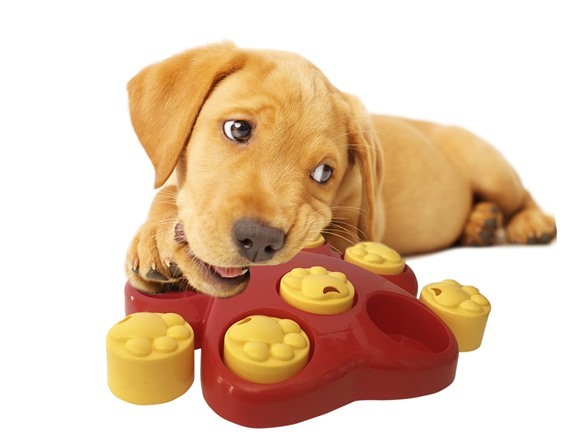 Engage your pet Keeps your pet sharp Tail Toys’ Paw Puzzle helps pets old and young develop their problem-solving skills. 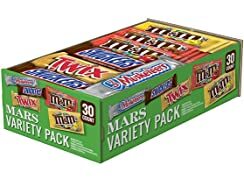 Simply put your pet’s favorite treats in any of the slots, cover it with the yellow top, and let your pet figure it out! The small openings in the yellow tops allow your pet not only to smell the treat, but also to give access to the treat with their nails. 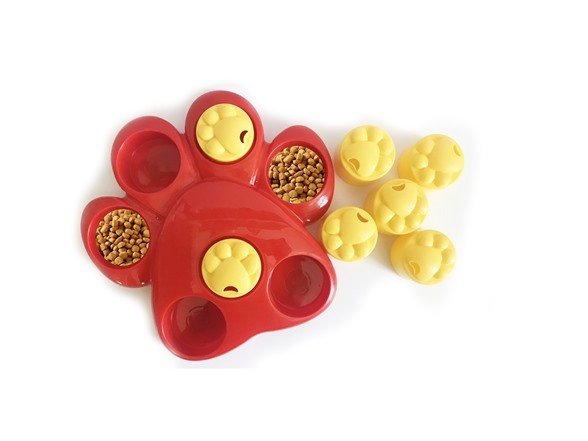 Engage your pet Keeps your pet sharp Tail Toys’ Paw Puzzle helps pets old and young develop their problem-solving skills. 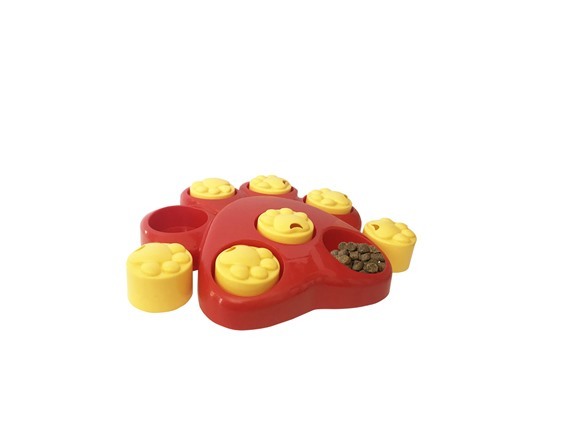 Simply put your pet’s favorite treats in any of the slots, cover it with the yellow top, and let your pet figure it out! The small openings in the yellow tops allow your pet not only to smell the treat, but also to give access to the treat with their nails.